Emily Barkdull came in as a referral and had an awesome idea for a new business. We LOVE working with startups! Her fitness box business is just now getting off the ground. It’s a smart idea with a ton of potential. 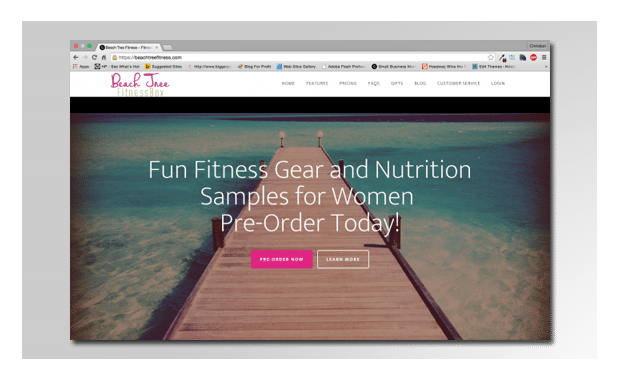 We have a great new eCommerce and membership site up and running for her now, and we’re excited to see her grow her business!